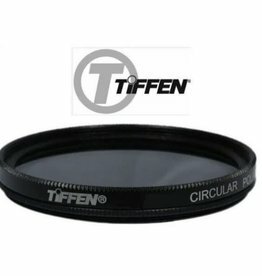 Tiffen 52mm Circular Polarizing filter for DSLRs and SLR film cameras. Used for increased color saturation. Tiffen 62mm Circular Polarizing filter for DSLRs and SLR film cameras. Used for increased color saturation. New Marumi DHG 62mm circular polarizer for increased color saturation. New Marumi DHG 58mm circular polarizer for increased color saturation. New Marumi DHG 82mm circular polarizer for increased color saturation. New Marumi DHG 77mm circular polarizer for increased color saturation. Marumi DHG 40.5mm circular polarizer for increased color saturation. 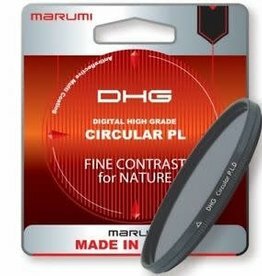 New Marumi DHG 43mm circular polarizer for increased color saturation. New Marumi DHG 67mm circular polarizer for increased color saturation.